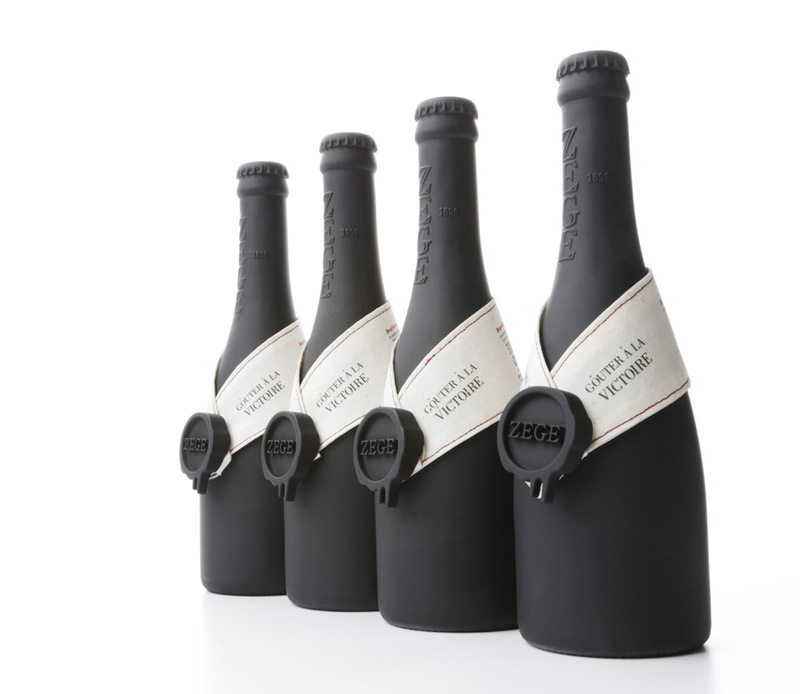 “Bottle and 4 pack design for a premium Belgian beer. 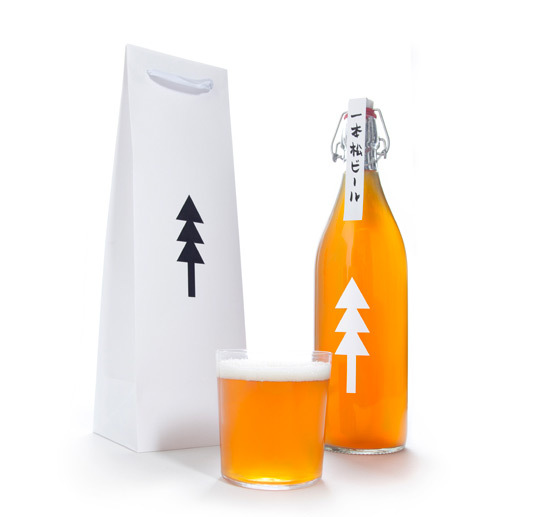 The aim was to differentiate the brand and packaging from other Belgian beers. ZEGE is Dutch for victory. This premium Belgian beer was made to reminisce King Leopold’s triumph. 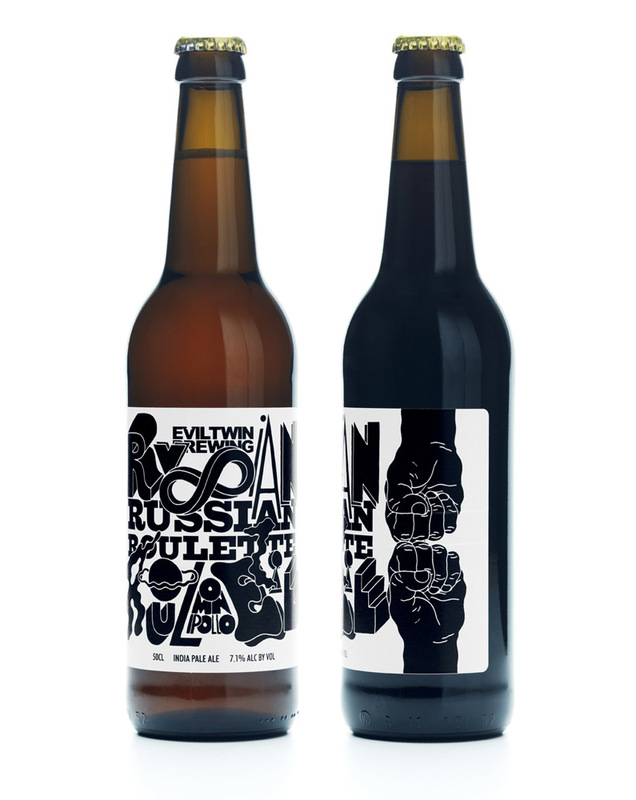 The labels were designed to resemble a medal and the black bottle adds a strong and elegant look to the brand. The labels were printed in cotton and sewn together. The wax seals were 3d printed using resin as the material. “Diane Von Furstenberg & Evian® have partnered to design the latest limited edition bottle, which reflects a playful celebration of life. 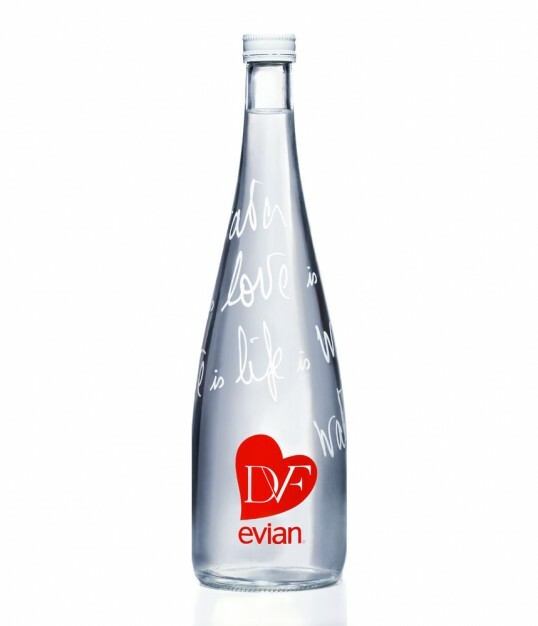 For the collaboration, DVF drew inspiration from her personal relationship with evian water and her own love of life: “I am so excited about this collaboration because I have always loved evian and I think drinking water is one of the most important things we can do to love ourselves and love is life! To me it is all about living life to the fullest and I am so proud to work with evian to spread such an important message,” said Diane Von Furstenberg. Diane von Furstenberg is the first American and female designer to join the renowned group of designers who have previously collaborated with the brand including Issey Miyake, Paul Smith, Jean Paul Gaultier, Christian Lacroix and Courrèges. 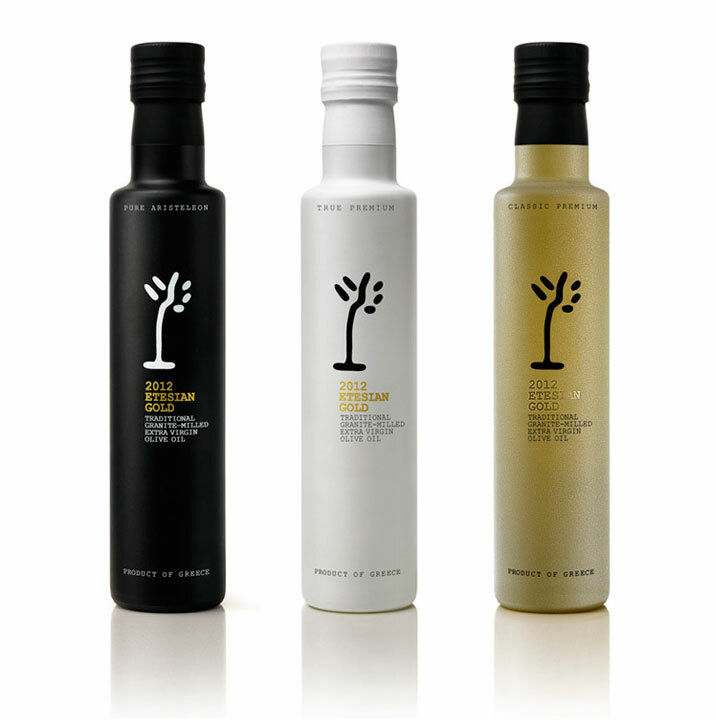 Since launching in 2008, more than 10 million limited edition bottles have been sold in over 150 countries. 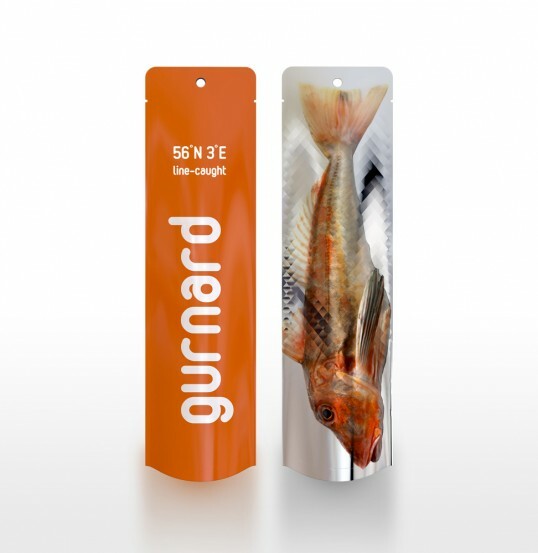 “Supermarkets are expanding their fresh fish offerings to include more sustainable species like gurnard, mackerel and skate. These fish are cheaper and just as tasty, but customers often shy away from them because they are unfamiliar and occasionally just plain ugly. “When Wallpaper* Magazine discovered Marou Chocolate, our client, they felt that this singular dark chocolate, hand-crafted in Saigon using purely local ingredients was a perfect match for their third annual Handmade issue (an issue with a focus on unique products combining luxury, craft and inspiration). 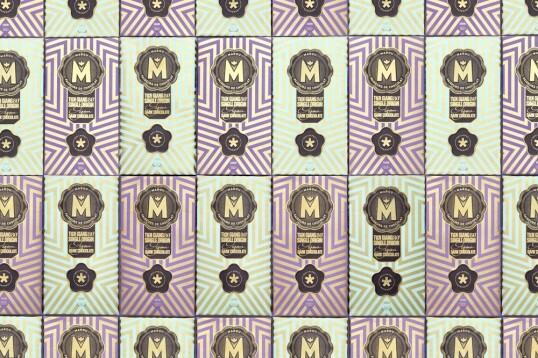 Marou offered to create a special edition Wallpaper* chocolate bar in time for exhibiting at the 2012 Salone de Mobile in Milan. 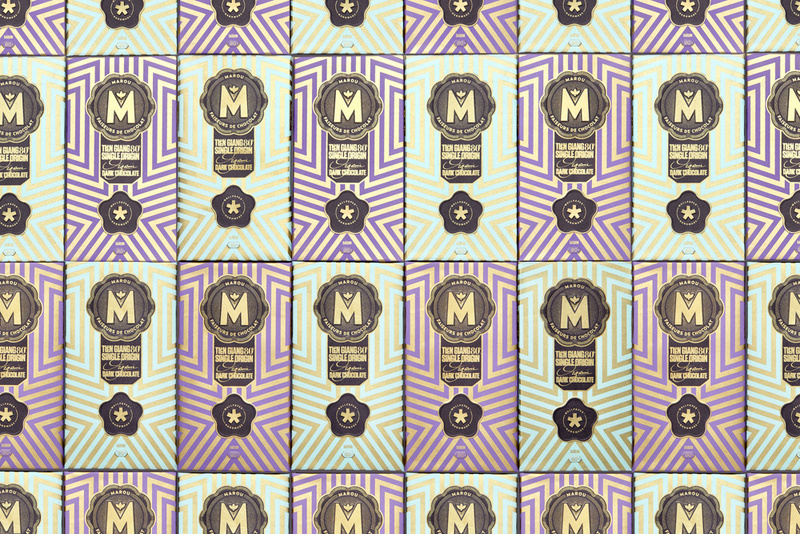 The packaging we designed for this occasion would stay true to the inspiration behind the standard Marou chocolate bars and press further the attention given to lovingly hand printed details. We strayed some from the traditional motifs of the standard bars to embrace a more modernist approach while incorporating the well known Wallpaper* asterisk mark. It began by creating a new background pattern, which moved away from the traditional lattice and organic elements, replacing them by geometric elements forming an extension of the Wallpaper* asterisk. 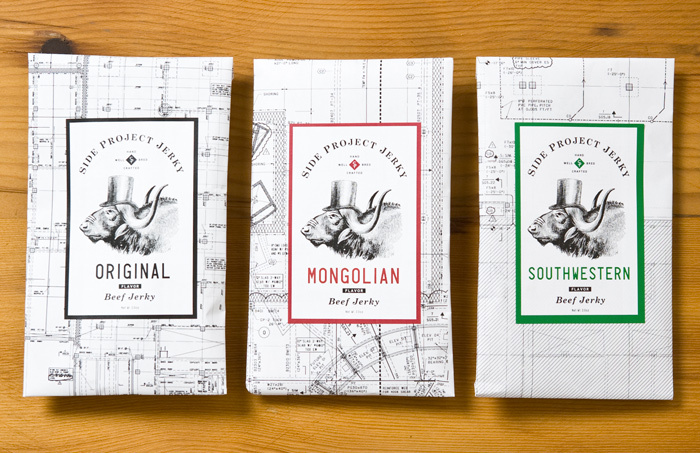 “Brief: we market our premium product abroad and mainly in the Far East, where it is considered a cosmetic, aside from being consumed as a precious food item. Audience: consumers who appreciate pure ingredients and the rituals relating to their consumption. 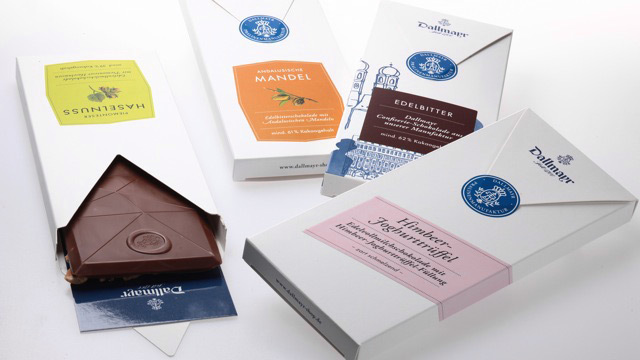 “The Munich delicatessen Dallmayr produces a range of high quality confectionery products in its own chocolate factory. The new Dallmayr chocolate range with refined recipes and only the best ingredients is the result of consistent further development and the company philosophy to strive for outstanding quality. “The brief was to redesign Tesco’s range of fresh cream that covered over 30 lines. 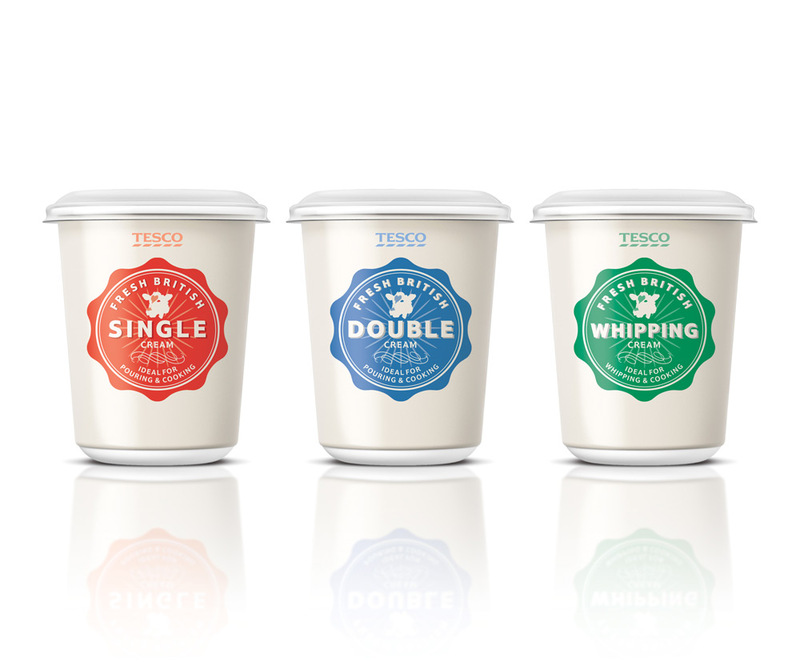 The existing design focused on serving suggestions. Whilst inspirational, this made the range very difficult to shop the specific cream type.